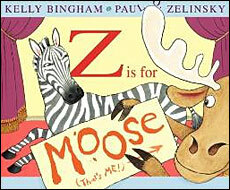 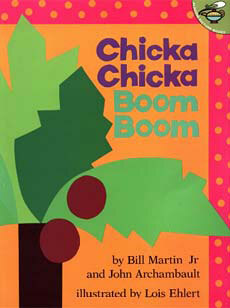 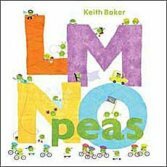 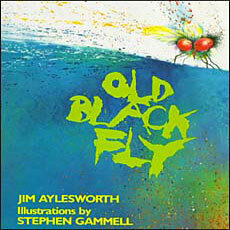 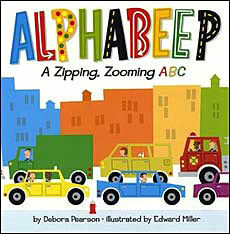 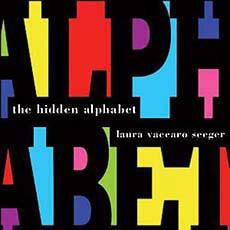 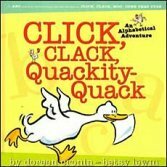 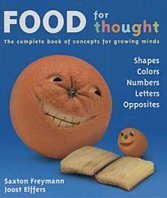 What could be more fun than teaching the alphabet with clever, creative, adorable, funny children's books! 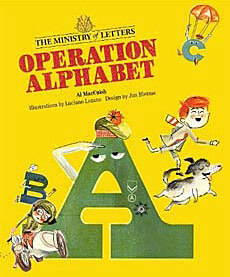 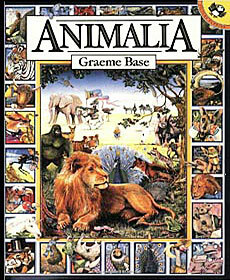 The two go hand in hand, and kids just love seeing all the fun themes that authors and illustrators build their unique alphabet books around. 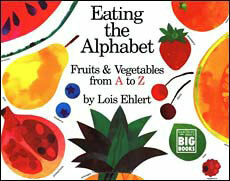 Children's books are such a great tool for helping young ones make that important first step in learning to read: learning the letters of the alphabet. 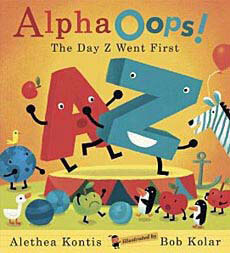 Additionally, alphabet books are often among a child's first exposures to read alouds as well as the skill of acquiring knowledge from printed text. 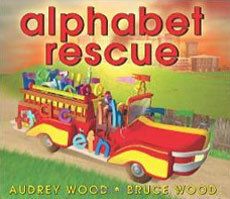 Thus, selecting fun, engaging, and educational picture books to use in your preschool and kindergarten alphabet lessons is a vitally important task. 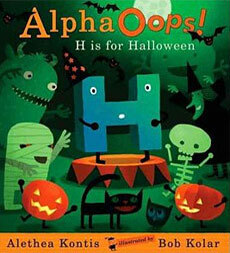 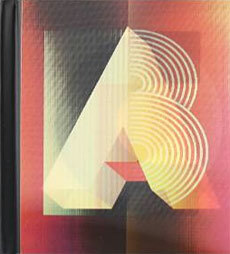 And don't forget that ABC books aren't just for little ones! 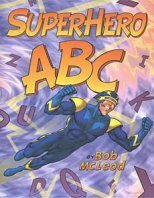 Yes, they're invaluable to use when actually teaching the alphabet letters, but ABC books are also often used by authors and illustrators as merely the structural framework around which they can explore a theme, a story, or an artistic form. 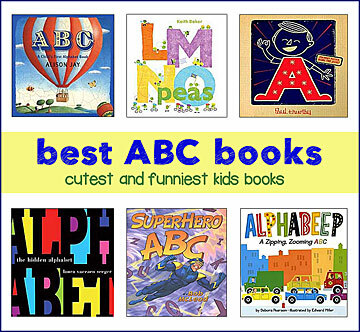 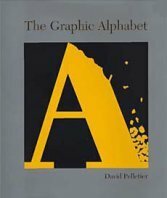 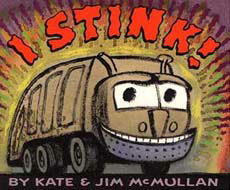 Many alphabet books are actually quite sophisticated, and we've made to sure to include some of those 'big kid abc books' on this list as well. 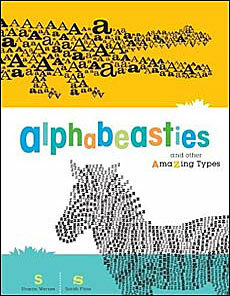 (basic "a is for ___"
These books are used but in great shape! 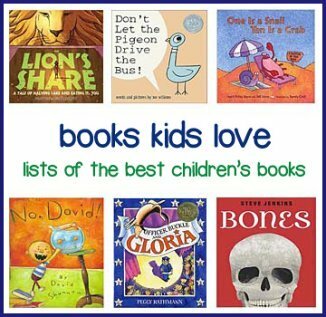 Kids are hard on books. 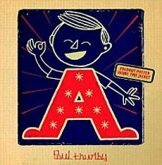 Don't waste your money on new, pristine books that will stay pristine for 5 minutes. 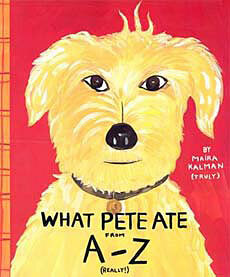 Our used [but still very good] book sets are a perfect middle ground. 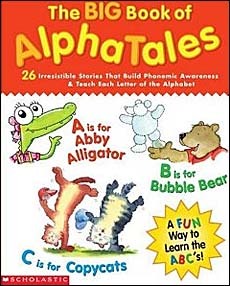 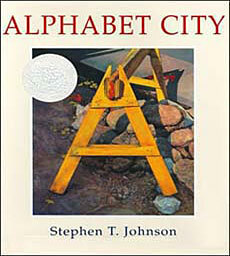 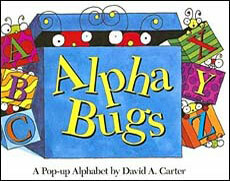 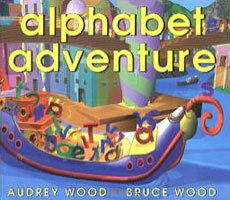 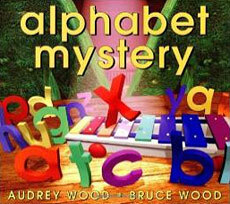 AlphaTales helps kids learn alphabet letters ...one story at a time!